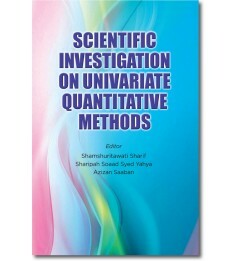 This book is suitable as a first course for undergraduate students. 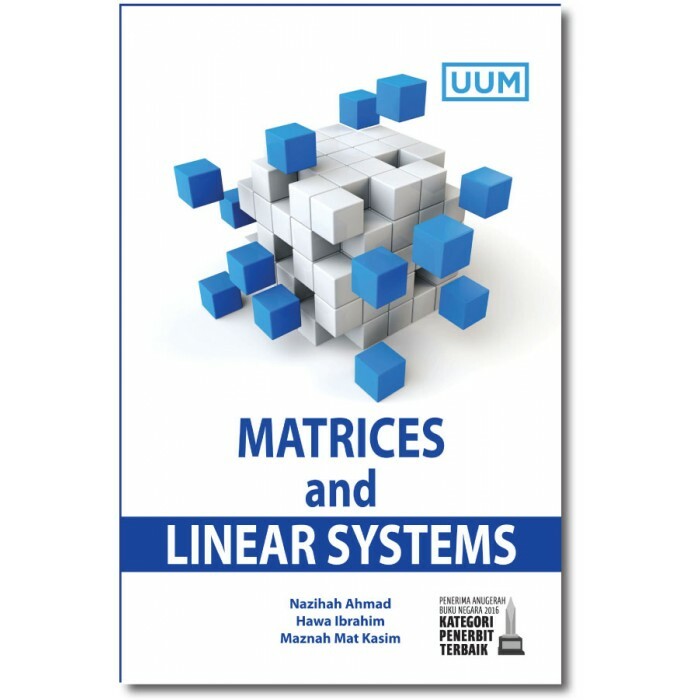 Matrices and Linear Systems presents the fundamentals of linear algebra. 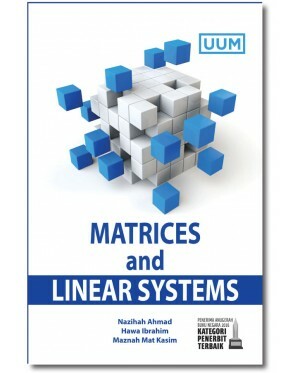 It focuses on the computational part of the linear algebra course. 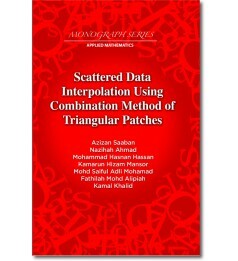 It helps students to have sufficient proficiency to overcome their initial anxiety in reading and writing simple mathematical proofs in a more theoretical part of the course later. Basic concepts are presented along with sufficient computational examples which allow students to follow through the step-by-step solutions at their own pace. Supplementary exercises are included at the end of most chapters, so that students can assess their understanding for the entire corresponding chapter. 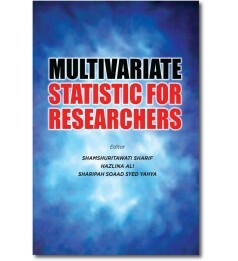 There is also a guidance in the use of the Microsoft EXCEL software in solving the computational exercises in the last chapter. 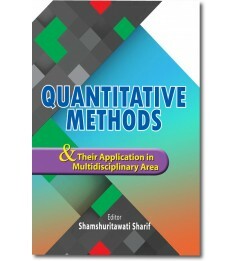 As a whole, this book serves as an additional self-study aid and will extend students’ learning process beyond the limita­tions of a classroom.